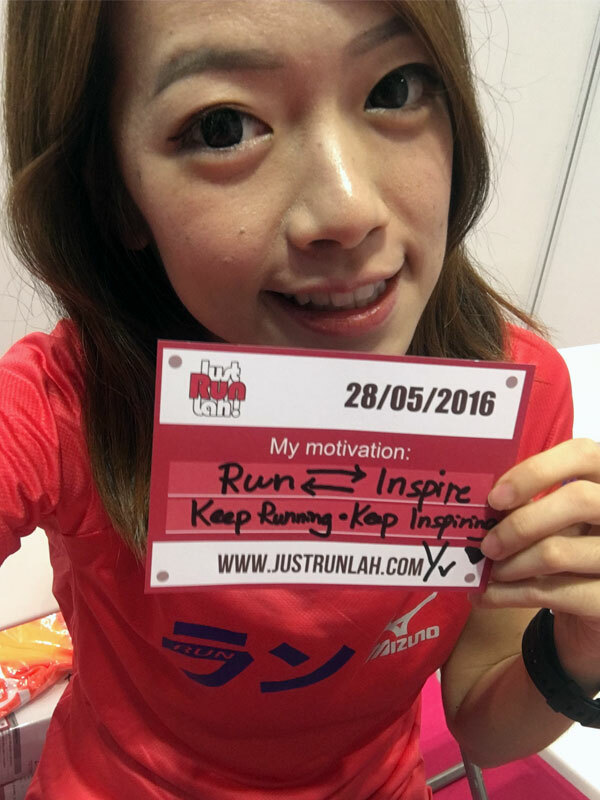 Sydney Marathon Festival 2016 – Flatter, Faster And Even More Beautiful! | JustRunLah! 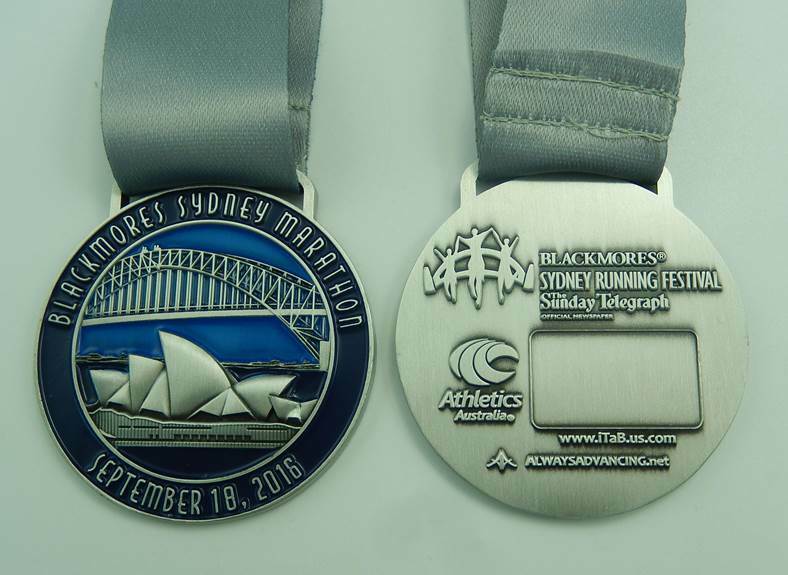 Sydney Marathon Festival 2016 – Flatter, Faster And Even More Beautiful! 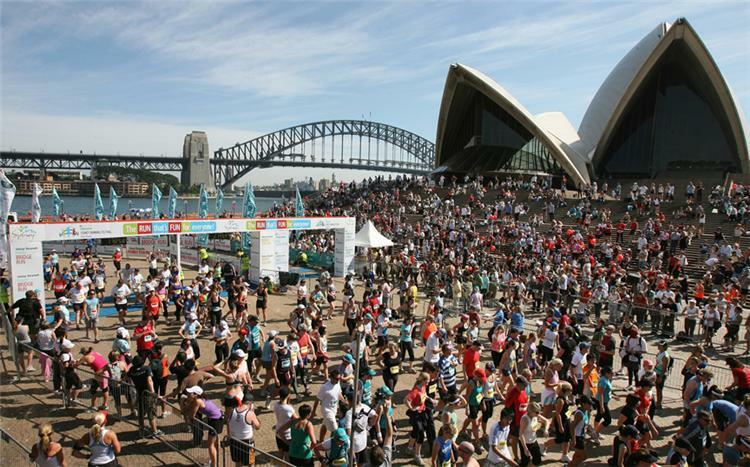 The Blackmores Sydney Marathon Festival (SMF) is one of Australia’s largest and most prestigious running events. For its 16th edition this year, the IAAF Gold Label certified race will be happening on 18 September 2016. It has a new course that will be FLATTER, FASTER and even more BEAUTIFUL! Don’t miss out this opportunity to run on Australia’s most scenic route, across the iconic Sydney Harbour Bridge with spectacular views of the Sydney Opera House. What better way to clock your Personal Best? Find out more about SMF from the past participant interview – Mok Ying Rong and 10 reasons why you must take part in SMF this year. Holding with high service values, CTC Travel is committed to making your Run’cation as easy and carefree as possible, from booking to trip planning. Book your Sydney Run’cation with CTC Travel (depart from 16 – 19 September), and your SMF race registration and vacation logistics will be fully taken care of by them. More than a race, CTC Travel is showing you what are the activities in the BEAUTIFUL Sydney that thrill runners! Check out this video for more reasons to join the Sydney Marathon Festival now! Darling Harbour is a must-see attraction before or after the run! It is Sydney’s one-stop entertainment hub with shopping, attractions and great eats! 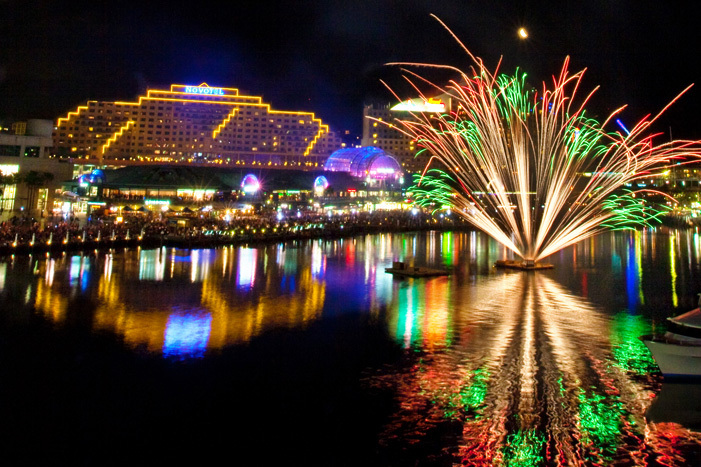 CTC Travel Tips: Don’t miss the free fireworks display on most Saturdays between 8.30pm and 9pm! 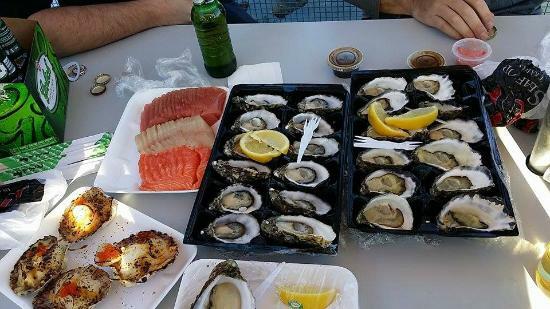 After Sydney Marathon Festival, head over to the Sydney Fish Market for the freshest seafood. CTC Travel Tips: The oysters are a must-try! 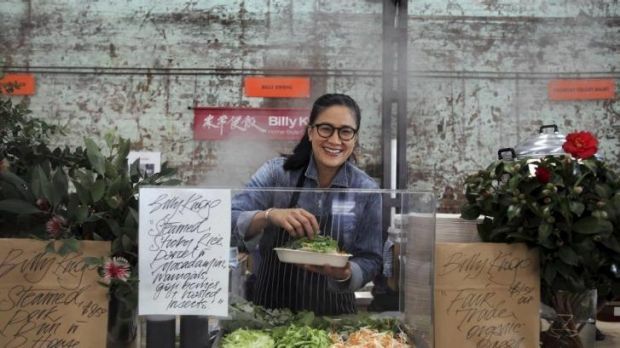 For fresh local produce and food, visit the award-winning Carriageworks Farmers Market. CTC Travel Tips: Grab delectable dumplings and pancakes from the celebrity chef Kylie Kwong! If authentic local markets are your things, visit The Rocks Markets, Paddington Markets and Bondi Markets for trendy fashion and accessories, emerging designers, arts & crafts and more. For fabulous café fare, head down to The Grounds of Alexandria. 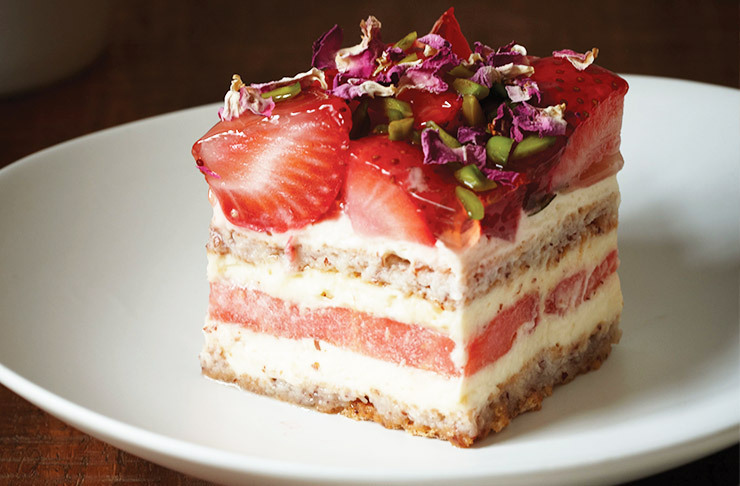 CTC Travel Tips: To indulge your fatigued body after a run, grab Black Star Pastry’s acclaimed strawberry watermelon cake and pastries! And for the health conscious, visit Agape Organic for healthy pizzas laden with pumpkin, pesto and more. If the sand and surf are what you love, head over to one of Australian’s most famous beaches, the Bondi Beach. 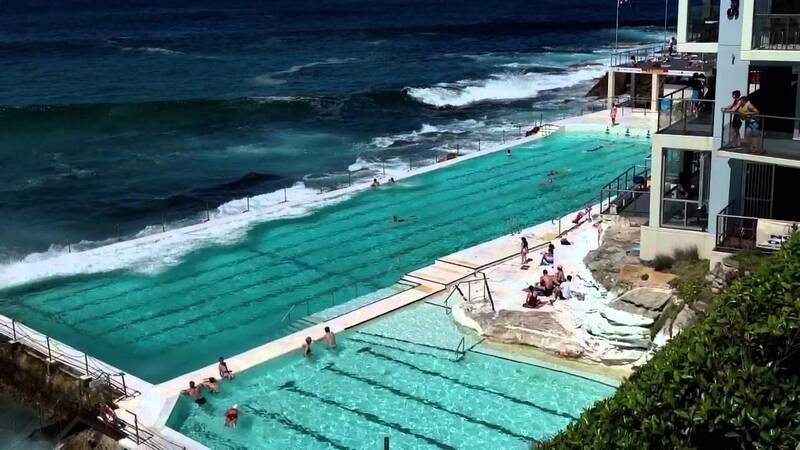 CTC Travel Tips: Have a morning swim and soothe your muscles at the world-renowned Bondi Icebergs Pool! CTC Travel Tips: These aren’t enough? Extend your stay with three optional tours! Visit Blue Mountains for the freshest eucalyptus-scented air, breath-taking views and the quaint Leura Village! Pamper yourself after a run in this Australia’s oldest wine growing region. 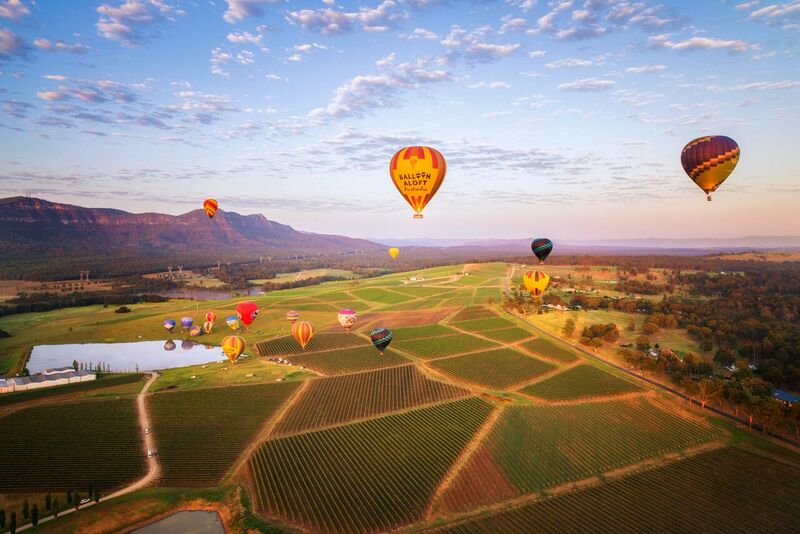 Wine and dine your way through Hunter Valley, hop on a hot air balloon, taste cheese and chocolates! 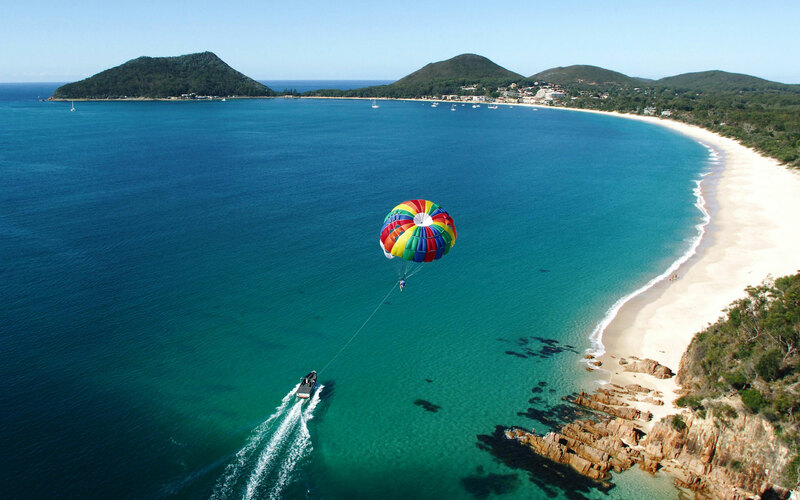 For the adrenaline junkies, don’t miss Port Stephens! You can watch dolphins (all year) and whales (May – November) at play. Also, try the quad bike and sandboard down the largest coastal moving mass in the Southern Hemisphere. 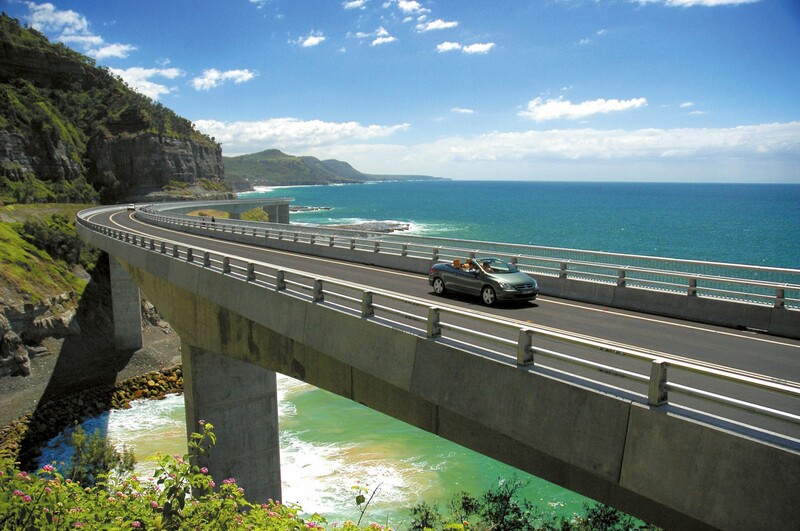 Enjoy the delightful coastal drive and take in the sight at the magnificent Sea Cliff Bridge! These can be your itinerary! *For signing-up from now till the closing of registration, while stocks last.